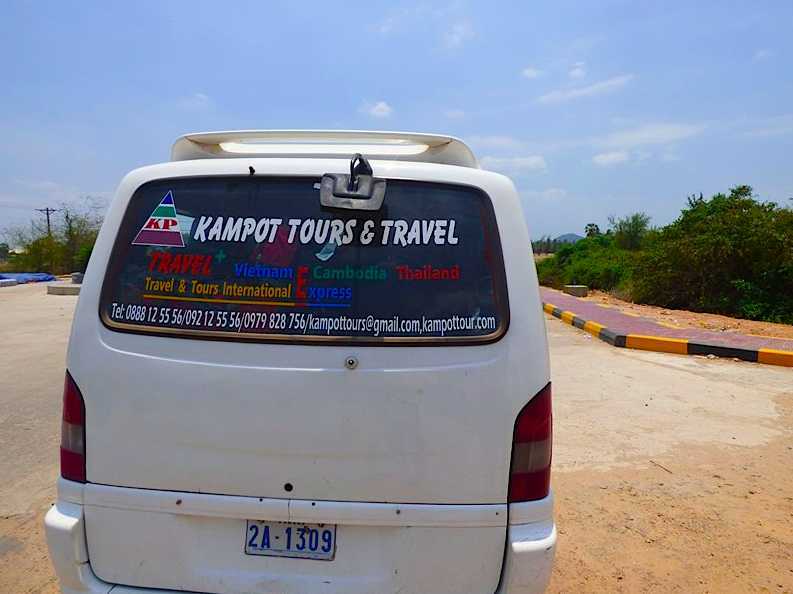 You have a few options to get from Sihanoukville to Kep. Taxis are almost always Toyota Camrys that can seat four passengers but do not own a ton of space for luggage. A 3-hour taxi trip from Sihanoukville to Kep costs between $35 and $40. It is also possible to book a private taxi online in advance. At Psar Leu in Sihanoukville, you can choose between hiring a private one and catching a shared taxi. Shared taxis, which can carry six or seven passengers, together with the driver, cost $5-10 per person — a car that can comfortably seat five passengers. You will have to pay more to have the front seat. In spite of being uncomfortable, it is such an effective way to practice your Khmer language skills. From Siem Reap, you will go to Phnom Penh by taxi, bus or fly, and from there, you will go to Kep by bus, mini-bus or taxi. Here’s a run-down of how to travel from Siem Reap to Phnom Penh. You can take a bus to go from Phnom Penh to Kep. There are buses run by Sorya on this route and their buses are almost always an hour (or two) over schedule although they say it takes 3.5 hours. 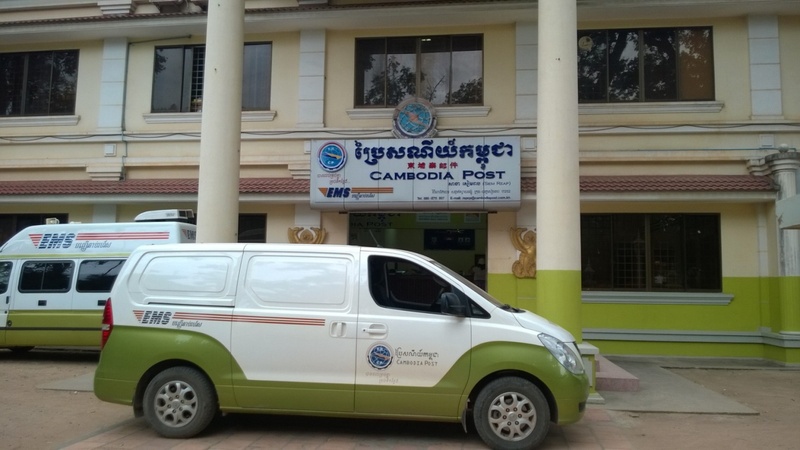 You can catch the morning Post Office VIP van to Kep if you are willing to stay overnight in Phnom Penh, however, the bus leaves at 7:30AM, which is too early to travel by plane the same day. It is highly recommended to travel by the Post Office VIP van, which is one of the best mini-bus experiences in the country. It is also possible to purchase tickets online in advance. 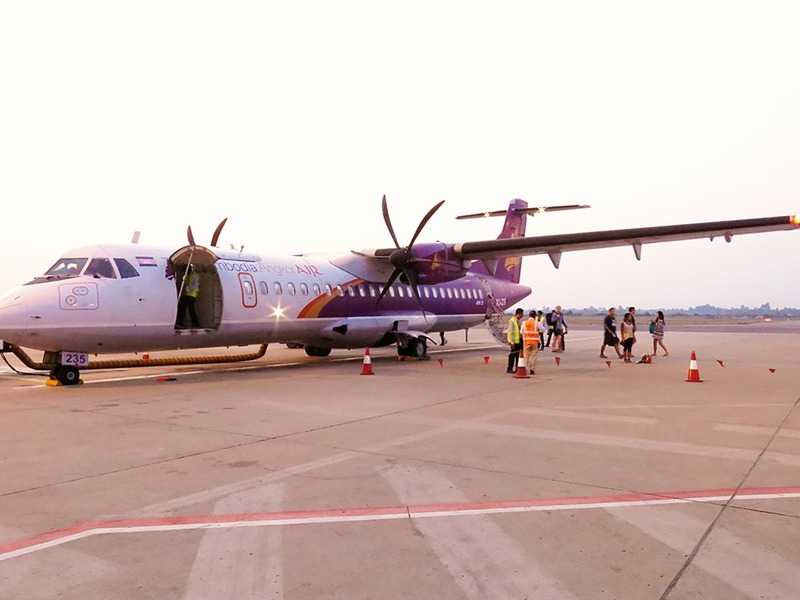 Both Sky Angkor Air and Cambodia Angkor Air fly between Siem Reap and Sihanoukville. Although Bayon Airlines also flies this route during high season, the cheapest choice is always Sky Angkor Air. You can take a taxi or the Rith Travel bus, as described in the Sihanoukville section above to go from Sihanoukville to Kep. A taxi from Siem Reap to Kep takes 7-8 hours and costs from $75 to $100. This is the best way to go if you are taking a dog with you (they love the beach, after all). Although there is also a Virak Buntham night bus, it is strenuously encouraged to avoid. Due to one of the worst records of night bus crashes in Cambodia and the accusations of sexual assaults on passengers by staff, you could not pay us to get on this bus. 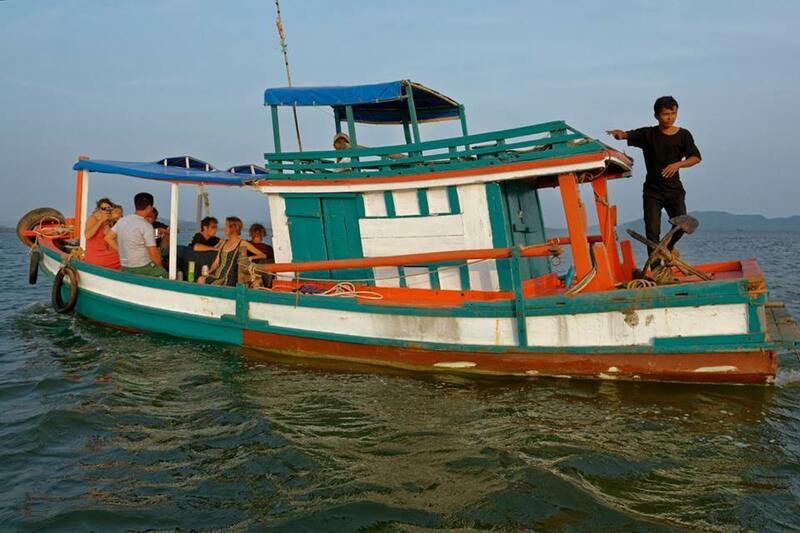 Hereunder is the executive summary to travel between Kep and Kampot. Depending on your bargaining skills, a tuk tuk ride on the fully paved road costs between $10 and $15. This price is for a one-way trip, but you can make it a round trip for only a few dollars more if you are looking to make it a day trip. The trip takes you from 35 to 45 minutes. It will cost between $3 and $6 for a moto taxi ride while it will cost $20 for a private car taxi, but to get this price, you will need to negotiate. For a few dollars more, you can book a private taxi online in advance. 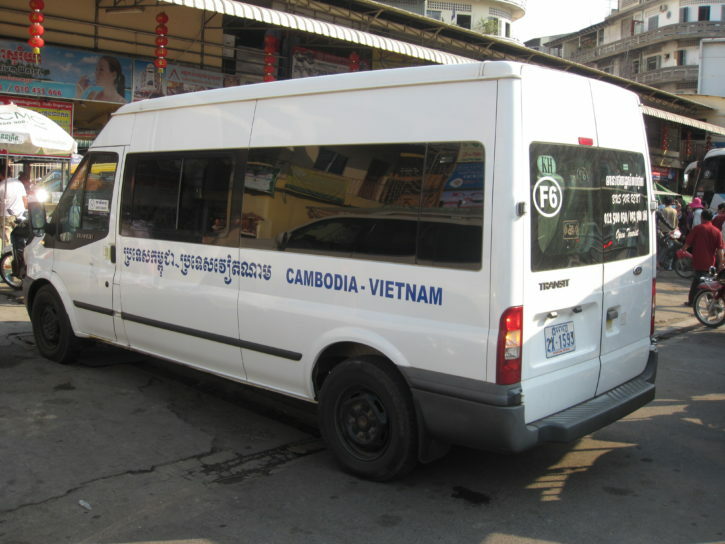 Every day, there are 2 mini-buses run by Rith Travel (also known as Kep Tours and Travel) at 10AM and 2PM. The 45-minute ride costs $4. It is also possible to purchase tickets online in advance. You can enjoy boat service of the Crab Shuttle going between Kampot and Kep for $9.50/one-way ticket or $13.50/ a return ticket. Leaving Kampot at 9:30AM, the Crab Shuttle arrives at the Kep Rabbit Island Pier at around 11:30AM.